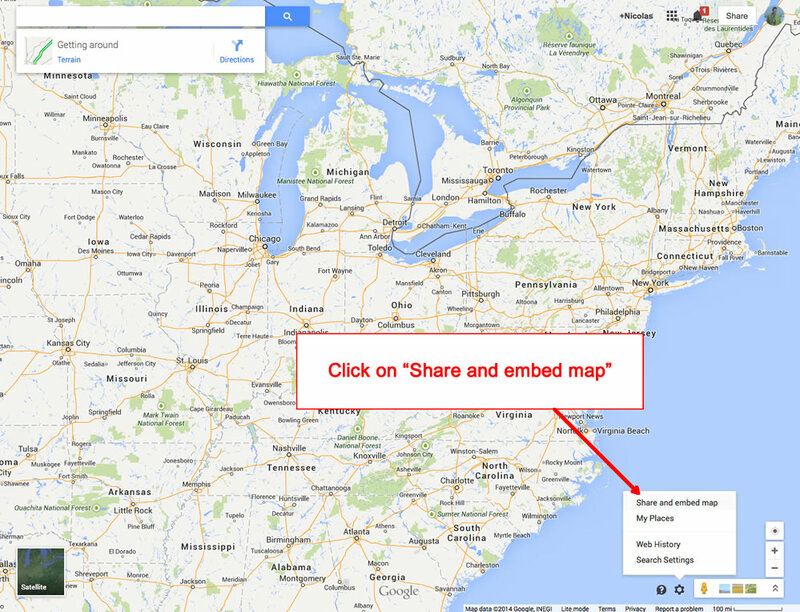 I installed the slideshow module (link in the section "Slideshow" ). Edit the module and choose the module position "image". In Template manager, I changed the name of my website (section "header") and I've entered the url of my Social icons (section "Social icons"). I published a single article in this Home page with the title "Welcome". I created a new module with the type Custom HTML. I've chosen the position "right" and write the text of "News". In the section "Advanced options", I added the Module class suffix "border radius color-whitesmoke". I published the module "Latest news" and "Most read" in the module position "user7" and "user8" with the Module class suffix "vertical-menu"
I created a new module with the type Custom HTML. I've chosen the position "address" and write the footer text. 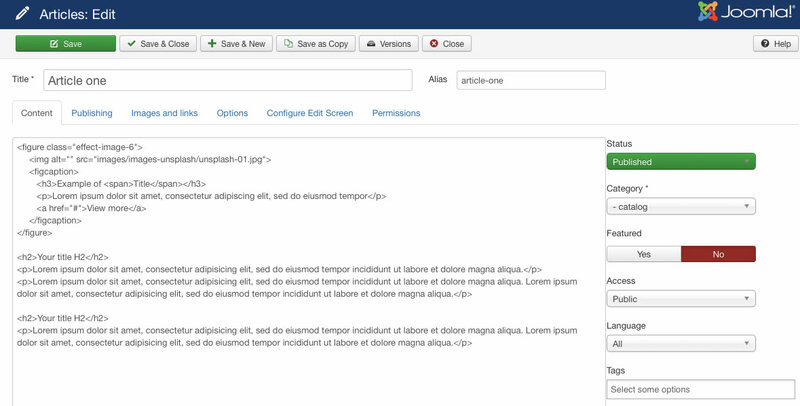 You can access to the template manager with the top menu : "Extensions --> Template Manager --> joomspirit_142 "
With "joomspirit_142" template, you can set a lot of parameters. All the details here. You can't change the background color with this template (white) or you must modify the code inside the template. 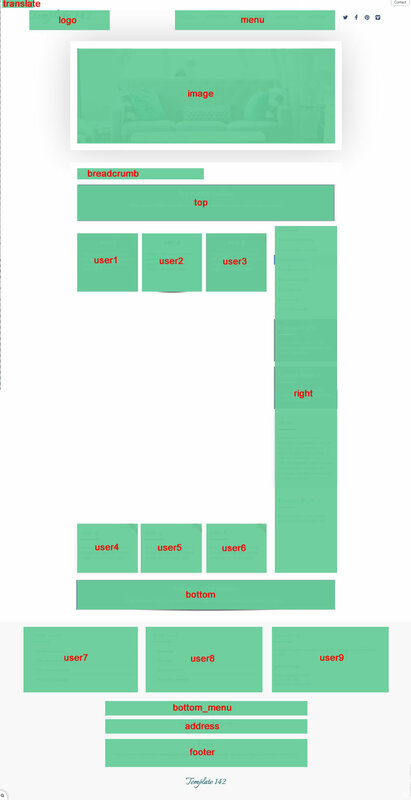 These are all the module positions available, except the position "left", "video", and "debug" in the footer. Note : the positions "image" and "video" are special : you must use them only to display a video, a slideshow or an image on the top. 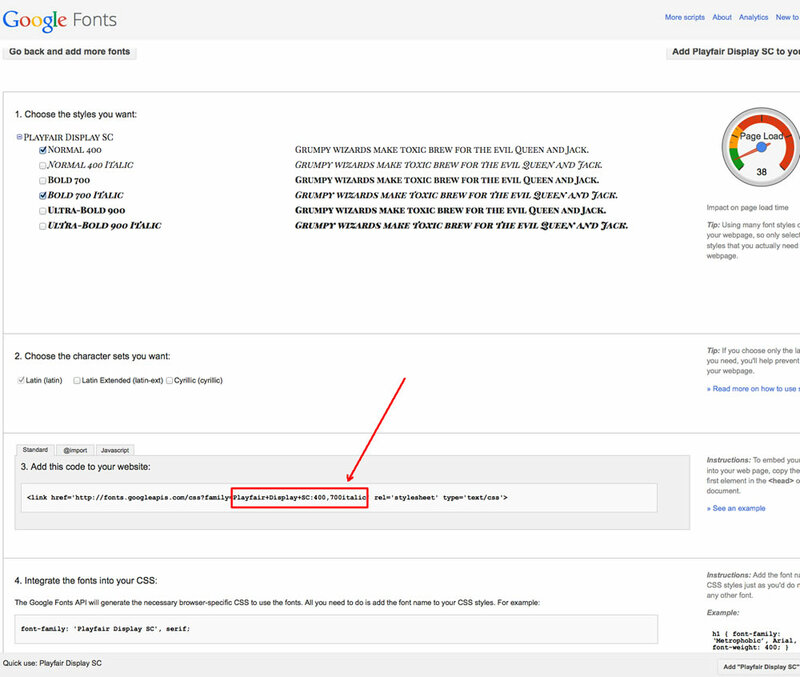 By default, it's the website name in the section "Header (Logo and Menu)" of Template manager. You can change the font, the size and the color. And you can add a shadow and a border around your text. 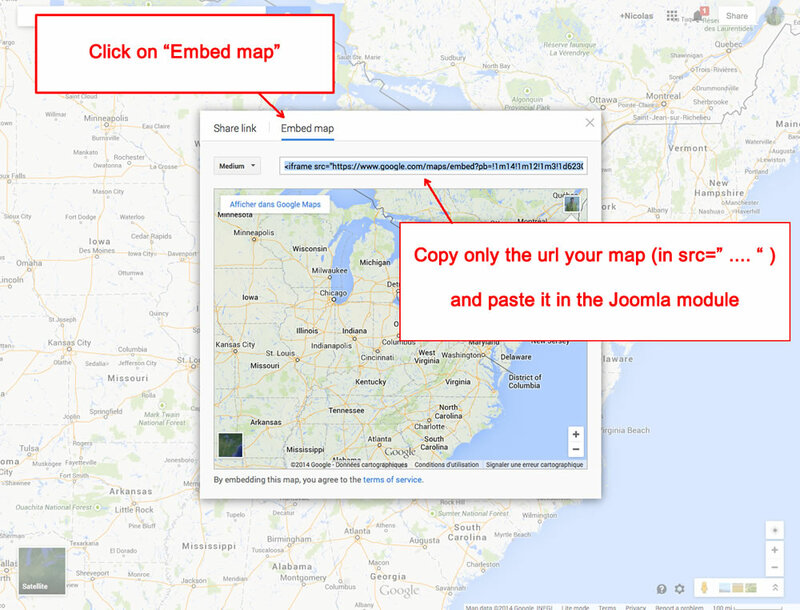 Note : You can make exactly the same thing for the footer title. 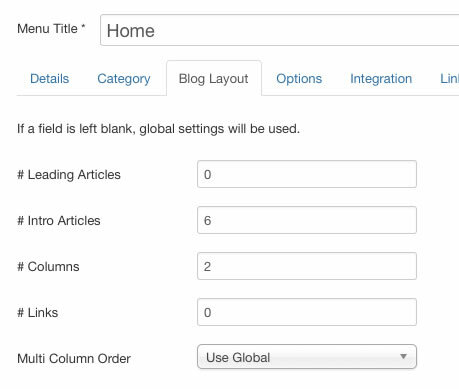 If you prefer use a Custom module, you must choose the module position "footer". The main menu is displayed with the position "menu" and each sub menu is visible when the mouse is hover the parent item (drop down menu). On my demo, I've chosen to display each sub menu items on the right side too and with a brown background color. So I created a new module with the type "menu" and select the "main menu" in the list. I've chosen the module position "right" and the set the option "Start level" = 2. In the section "Advanced", I added the Module class suffix "vertical-menu color-tan". I created the module position "image" specially for your slideshow. The border around the image is automaticaly added (you can adjust the width of this border in Template manager, section "General"). In the section "height of the slideshow", I choose "Height fixed in pixels = 440 pixels" for Desktop and Height fixed in pixels = 240 pixels" Tablets . I choose the Height fluid for Phones. In the section "Slideshow theme --> Options of Custom theme", I choose "Shadow around the slideshow = Shadow large"
On my demo, I display a slideshow only on the Home page. 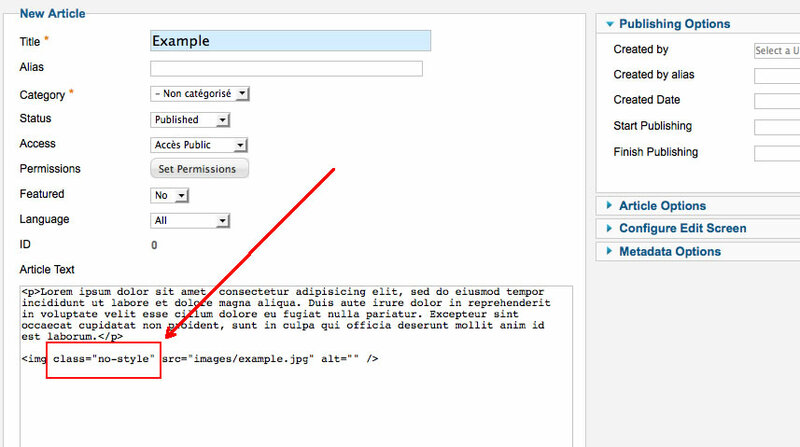 For others pages, I create a new module Custom HTML with the module position "image". In the wisywig editor, I display my single image. The border around the image is automaticaly added (you can adjust the width of this border in Template manager, section "General"). Like that, the image isn't reload when you click on a new page. 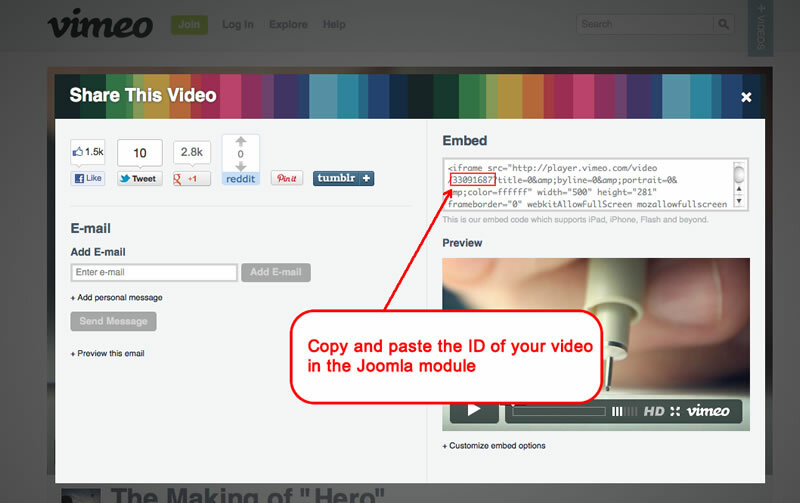 You can use the module position "video" to display a video above your content. This module is include in the package. It's very simple and work only with the video from Vimeo or Youtube. 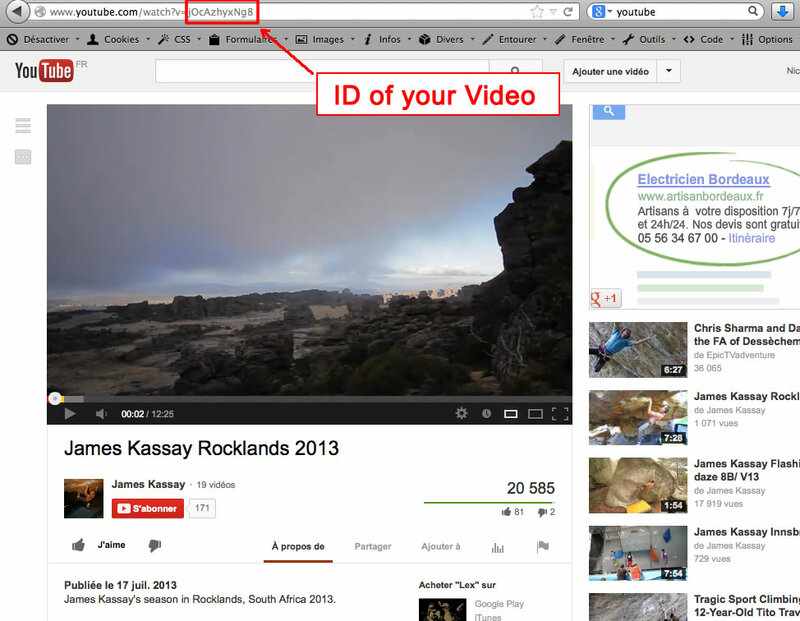 Edit the module "video" on your admin and paste the video ID in the parameters. 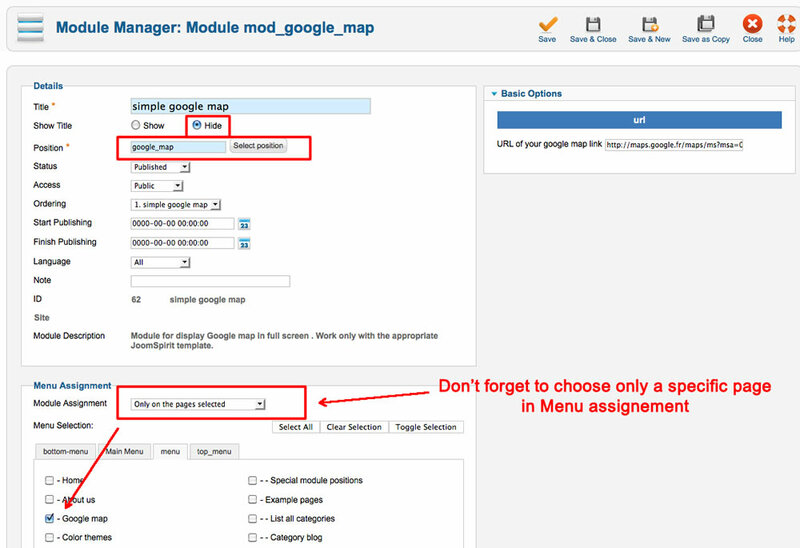 Choose the module position "video" and publish your module.